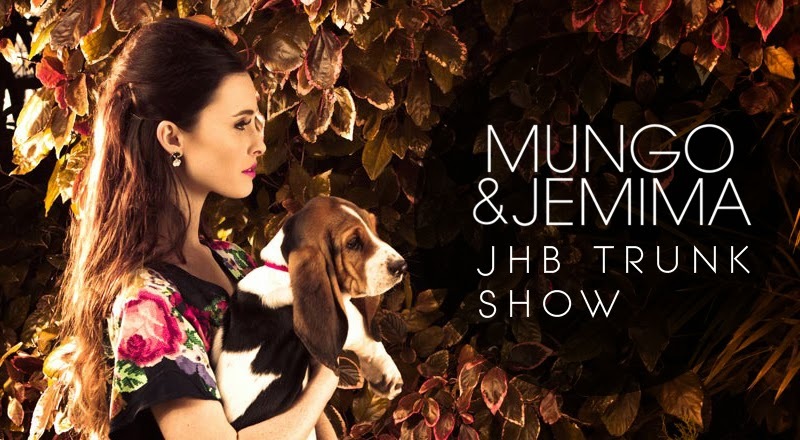 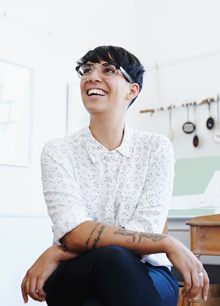 The Mungo & Jemima trunk show is happening this weekend in Johannesburg! You'll find local fashion, jewellery, perfect Xmas gifts, all my gift cards and a selection of my art prints. 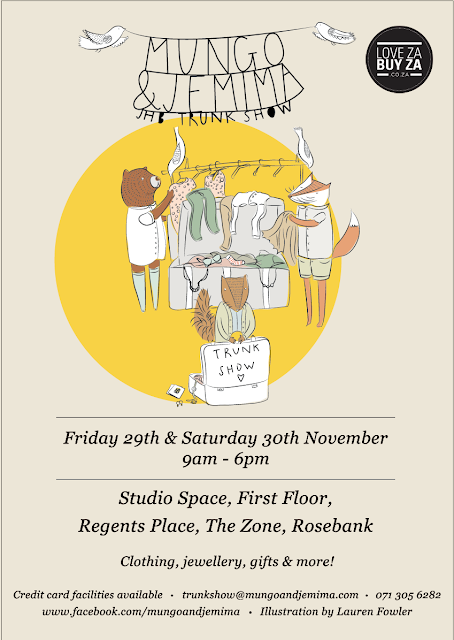 R500 voucher to use at the Trunk Show! Take a look at the FB event page here.